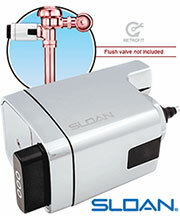 Sloan's new Dual-Flush Flushometer is the first commercial Flushometer to reduce water volume by 30%. 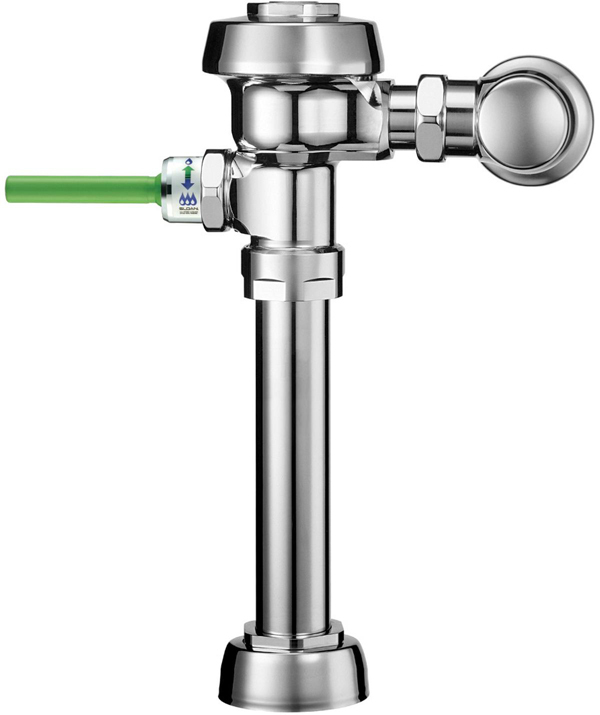 The Dual-Flush handle also easily retrofits to most existing valves. 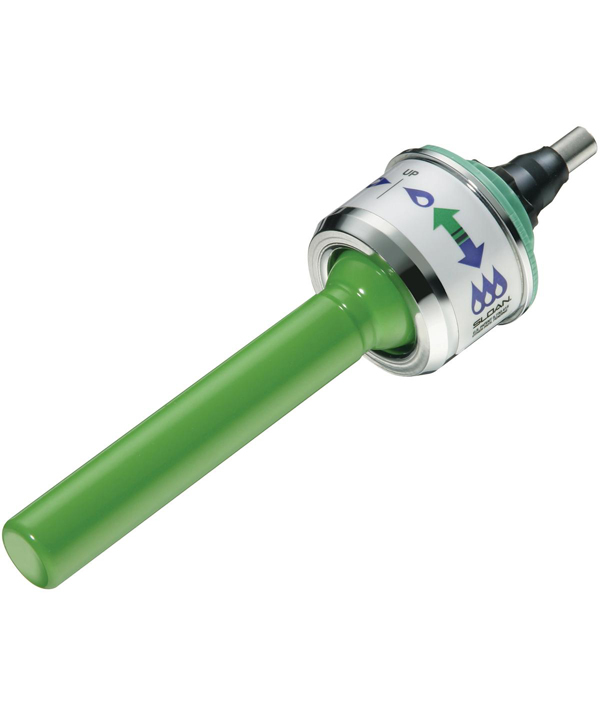 Lifting handle up initiates reduced flush (1.1 gpf), eliminating liquid and paper waste, saving a 1/2-gallon of water! 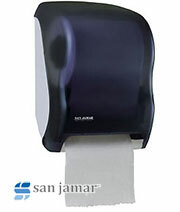 Pushing handle down initiates full flush (1.6 gpf), eliminating solid waste and paper. 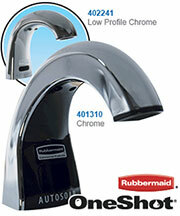 Antimicrobial coating on handle protects against germs. Distinctive green handle signifies water conserving fixture. 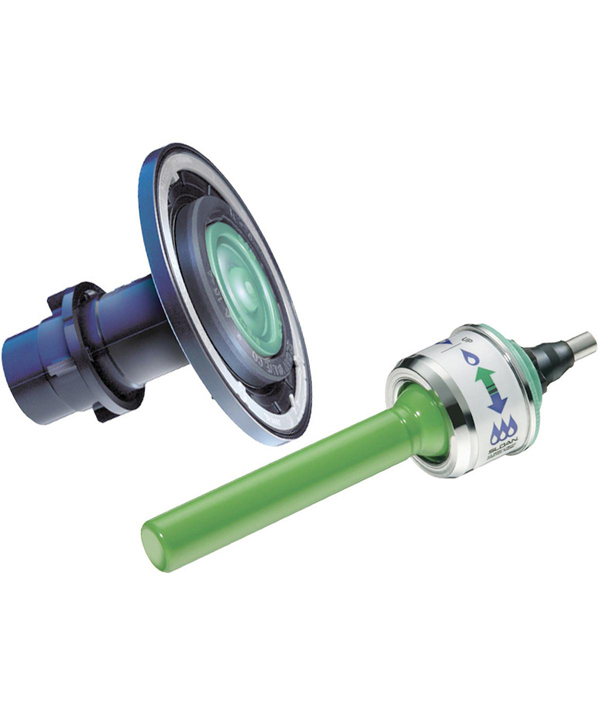 Available as an easy water saving retrofit which installs in minutes. Each Sloan Uppercut comes with two attractive instructional placards to educate the user on proper operation.